In September 2013, the Thompson Rivers University Students’ Union launched the Sweat Shop Free Campus campaign encouraging TRU to join on to the Workers Rights Consortium. This organization would work to ensure that apparel sold on campus is ethically sourced. On February 14 representatives will be presenting the case for affiliation with the Worker’s Rights Consortium to the TRU Board of Governors.  Click here to download a copy of the Submission to the TRU Board of Governors. For more information on the campaign contact the Vice-President External.